WELCOME TO SPENCE DISTRIBUTORS LTD. 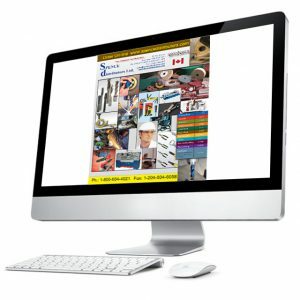 Established in Winnipeg, Manitoba, Spence Distributors Ltd. has been serving the metal working industry for over 25 Years. We don’t simply supply products, we provide continued consultation to optimize all of your metal working applications. Over 250,000 Items to choose from, with 98% fill rate within 24-48 hours. Shop 7 Days a week, 24 hours a day. Western Canada’s largest bandsaw blade welding facility. 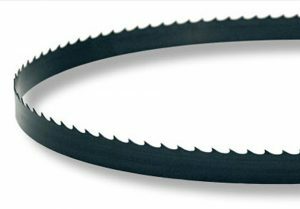 Over 400 blades are manufactured each day & shipped throughout North America. 3/16″ – 2″ Wide in every grade & tooth specification.